Not long ago, Xiaomi rolled out the MIUI 10 (v10.2.2.0) beta update globally for the Xiaomi Pocophone F1 users and now the final update is already being released for all users. 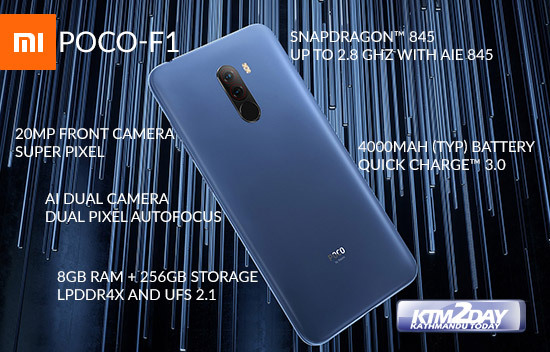 This update brings many of the flagship killer fans most desirable features , including support for 960fps slow-motion video recording and Night Mode . According to one of the executives of the brand, the new update also comes to solve some problems of the touchscreen , as well as further optimize the management of energy consumption. These two new features come to put the Pocophone even closer to its top-of-the-line rivals. One of the most popular features regarding smartphone cameras is the night modes. 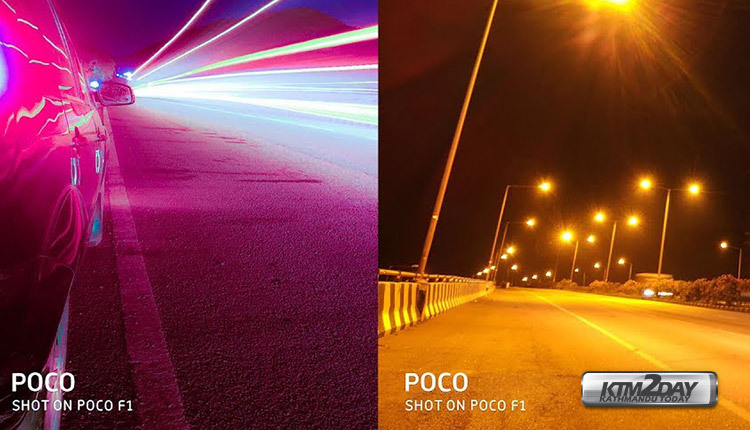 Now, with the Night Mode feature , the Xiaomi Pocophone F1 will also be able to capture great shots, even in the dimly lit environments. On the other hand, the ability to record videos in ‘super slow motion’ has also become quite popular with users. 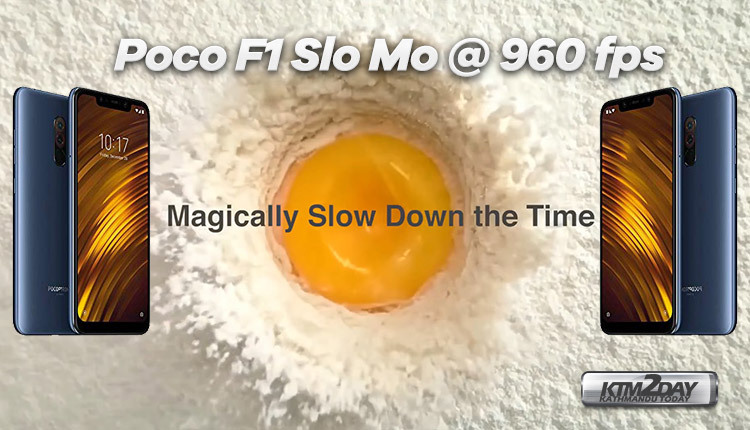 The ability to record slow-motion videos at 960fps will certainly be welcomed by fans of the smartphone, which until now could only do so at 120fps and 240fps. Although these functionalities were already much desired by the users, the update that is expected to arrive in February is the one that will definitely do the delight of the fans. According to the latest information , the next update will add the ability to record 4K video at 60fps. 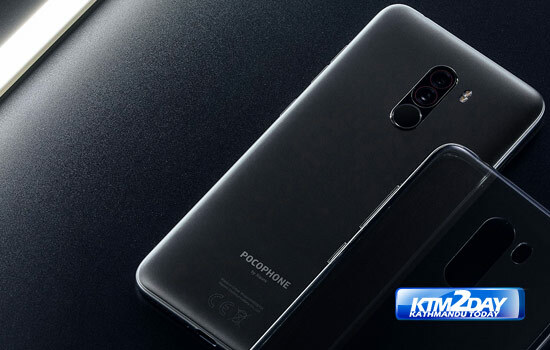 But the big highlight will be the desired Widevine L1 license, which will finally allow the Xiaomi Pocophone F1 to play videos on Netflix in HD resolution . Once you get these news in February, the Pocophone will return to the limelight. Presenting itself as one of the best investments of the present time. For those looking for a powerful and beautiful smartphone, for the best price possible. The Xiaomi Pocophone F1 is one of the best options.